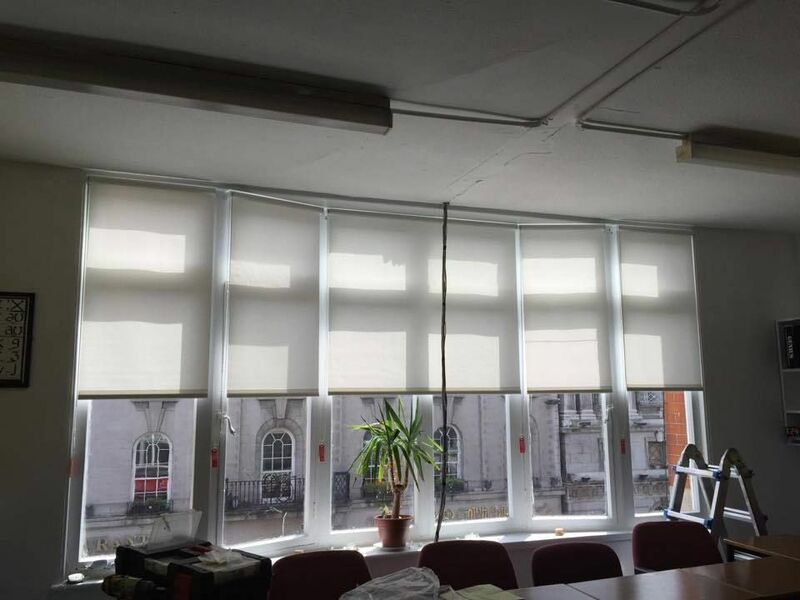 At Allshades Blinds, we have been manufacturing and fitting roller blinds for more than 20 years. Our professionals can call to your home or business and measure up for anything from a single roller blind to blinds for an entire property. Our measuring service means that you can rest assured you are getting the perfect fit every time. 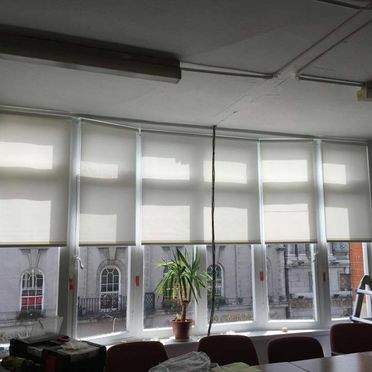 Roller blinds are basically a blind that is fitted onto a roller. These are typically made from a stiff material fitted into a pole with a cord or string attached. The cord can be pulled to raise the blind up or down. These are very low maintenance and work well in both homes and businesses. 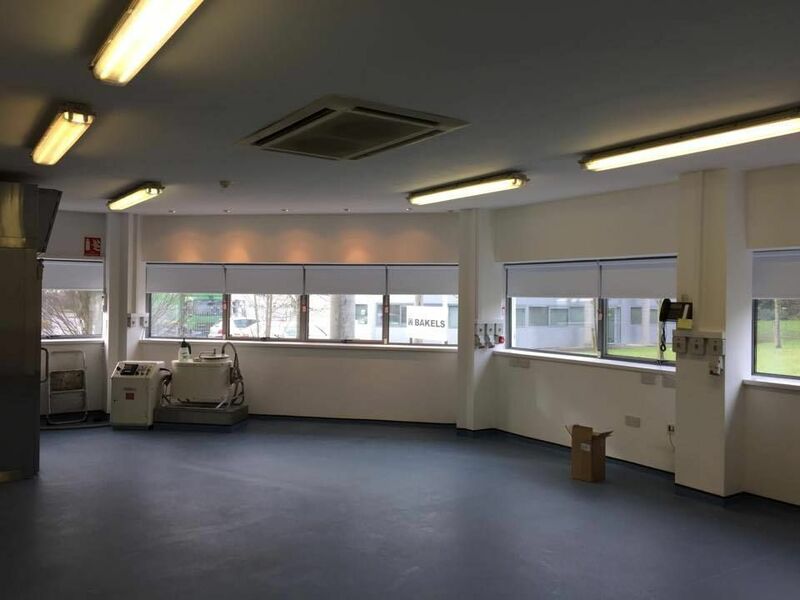 We offer a choice of operating systems, with both spring and chain operated side winder to choose from, We have hundreds of fabrics to choose from including beautiful printed patterns in every colour we also have textured jacquard and a huge selection of plain available in every colour. We also do a vast range of easy clean PVC fabrics in various colours and styles perfect for kitchens and bathrooms also the perfect solution for a any room with high condensation Also available is a large selection of shaped finishes including wooden and metal poles, braids, pulls, beaded trims and fringes delivering privacy and security while giving you a elegant look. All our blinds can be fitted out with child safety mechanisms to give you that piece of mind and not have to worry. Roller blinds come in a huge variety of colours, so you are sure to find something that suits your décor. Roller Blinds allow you to control the amount of light that enters a room, by adjusting the height. 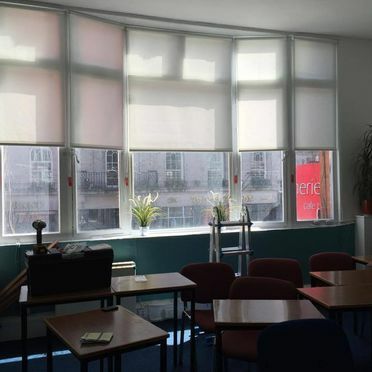 Roller blinds can be manufactured in any size, so they are suitable even for awkwardly shaped windows. 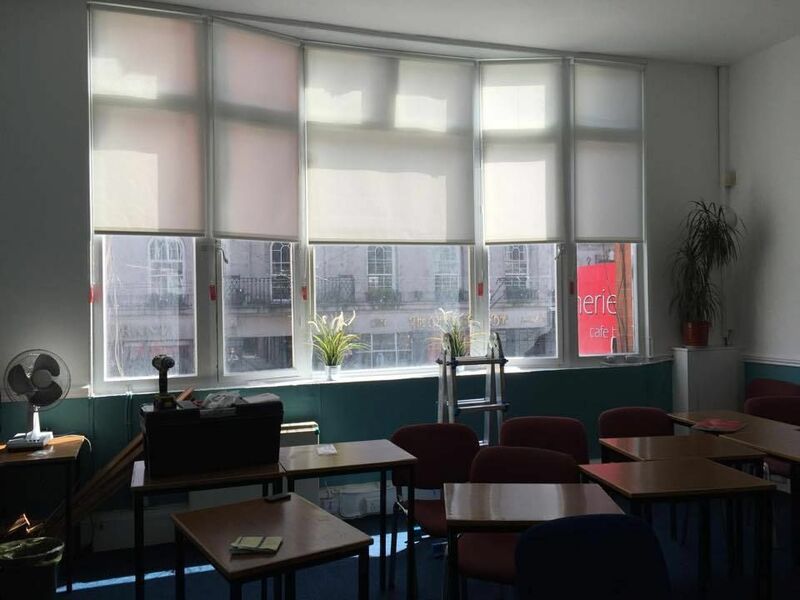 A roller blind comes in a variety of different fabrics, which can help to enhance performance, examples include thermal protection, blackout and much more. 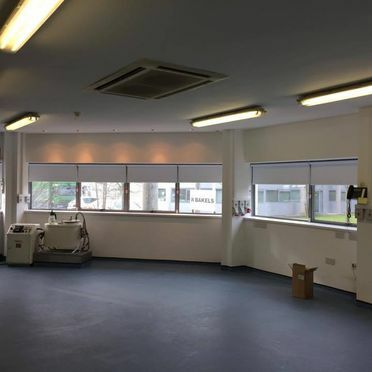 Roller blinds look equally at home in a dwelling as they do in a commercial space. This fluid aesthetic has made roller blinds one of Meath’s favourite window shade solutions.